Found 12 file extension associations related to Topocad and 12 file formats developed specifically for use with Topocad. 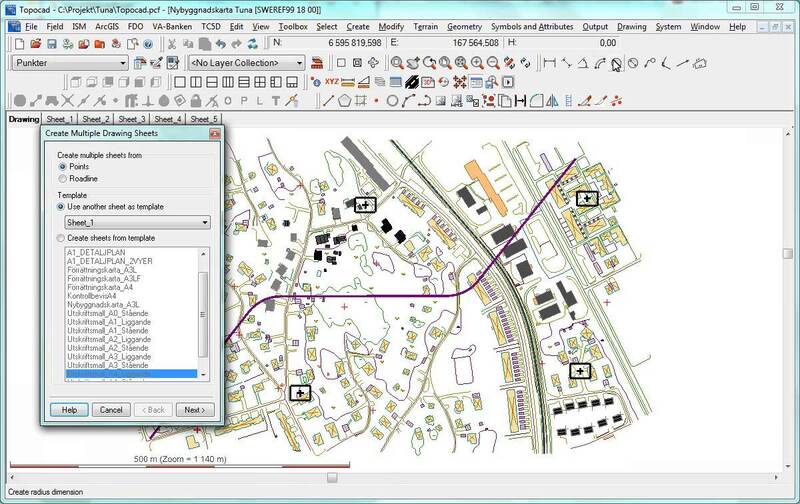 Topocad is a CAD system made for surveying, mapping, design and GIS. Topocad is built up by different modules (base, GIS, design, field, database connector). The development originally started 1994 and Topocad has grown to a complete package covering field survey to finished designs and ready maps. If you need more information please contact the developers of Topocad (Adtollo), or check out their product website.